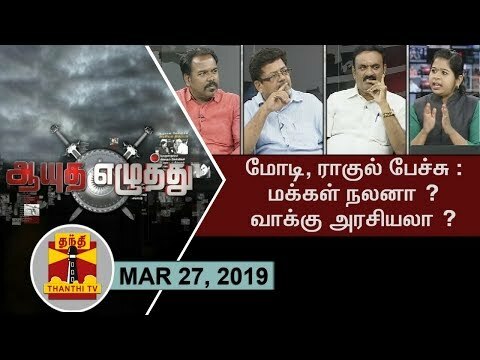 (27/03/2019) Ayutha Ezhuthu : Modi and Rahul’s new announcements:People Welfare.? or Vote Politics. ?